Stir Your Souls: Sound Engineering The Jabra Elite Way! 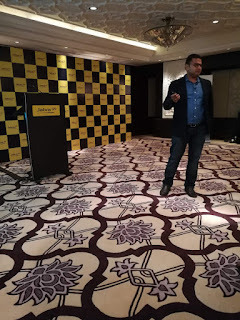 Sound Engineering The Jabra Elite Way! 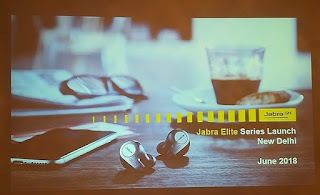 On the occasion of World Music Day (June 21), Jabra - part of the GN Group - leading developer and manufacturer of communications and sound solutions - aptly expanded its Elite franchise, a family of headphones and earbuds engineered for superior sound to provide the best - combined voice and music experience. 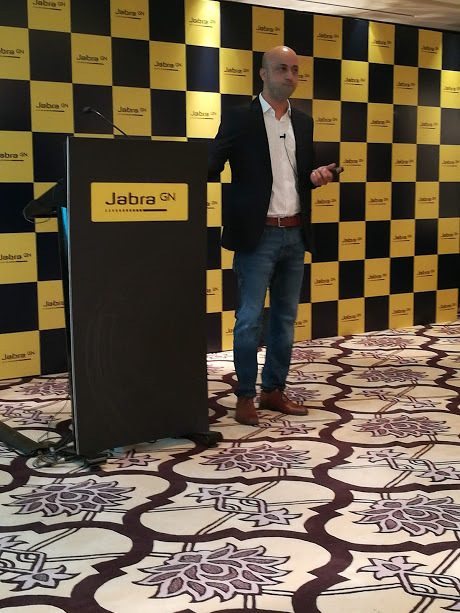 Building on the brand philosophy of using sound to transform lives, Jabra aims to create products that rely on innovation and design to enhance productivity and efficiency. 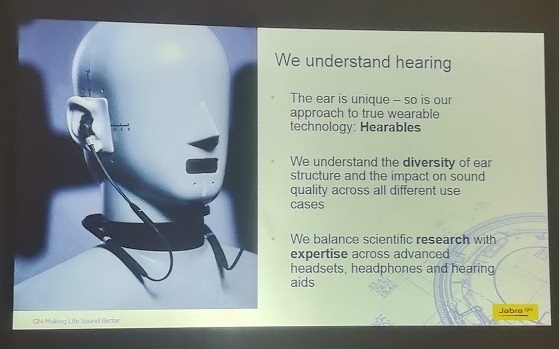 Driven by ambition and the inspiration and desire to change, Jabra builds on its understanding of human hearing capabilities to 'Engineer For Purpose'. 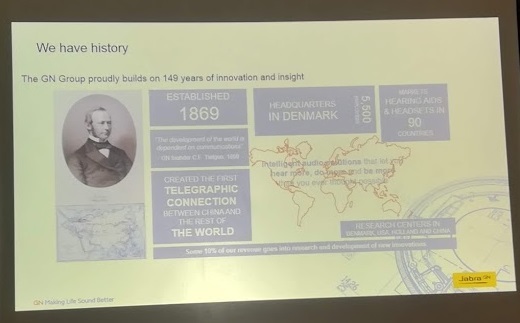 The GN Group has an illustrious history of 149 years to its credit, making Jabra one of the most reliable brands in its field of work. 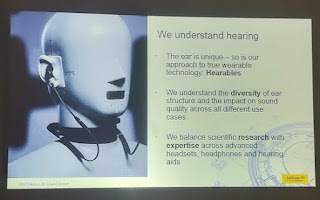 Jabra is the only company on the face of the globe to manufacture headphones, headsets, and hearing aids for people of all ages. While the consumer-grade and professional-grade products feature under the umbrella of GN Audio, it is the Resound wing that caters to medical-grade products. What's more is that both the factions have the same R&D to ensure seamlessness and sync. 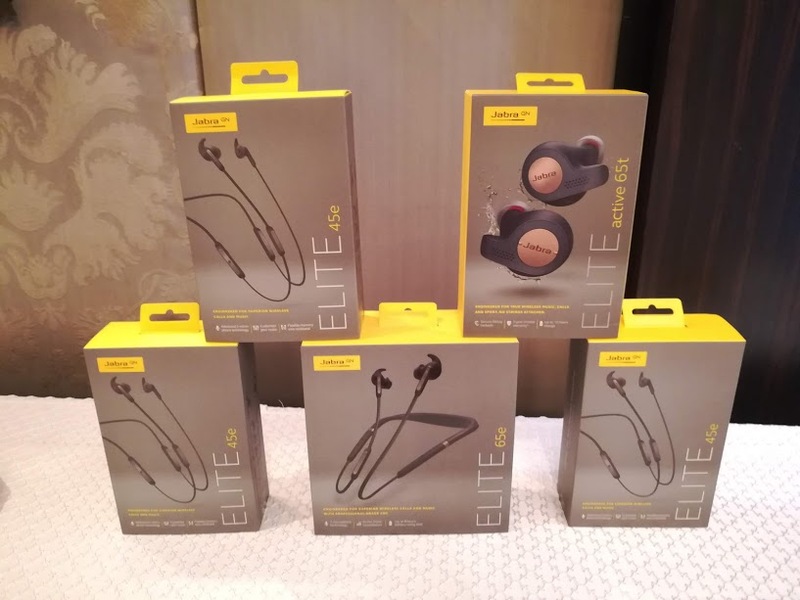 The Elite Lineup has been designed for life-on-the-go and has two form factors to provide the best music at the best cost. 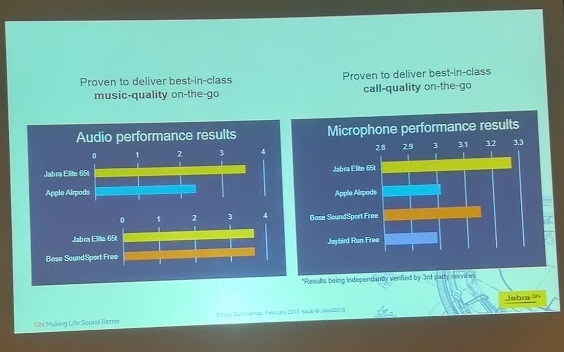 Dr. Amitesh Punhani was quick to introduce the Elite franchise being engineered to meet the needs of users looking not only for outstanding music quality but also for strong voice capability, whether they’re making calls or increasingly using voice assistants such as Alexa, Siri or Google Now. 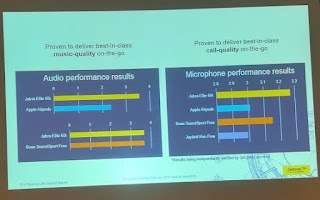 Adding to that Mr. Ankit from the consumer business division remarked that with the Elite family of products, headphone users no longer have to make a choice between great music headphones or a headset designed for voice and calls, now they can have both with whichever Elite product they choose. 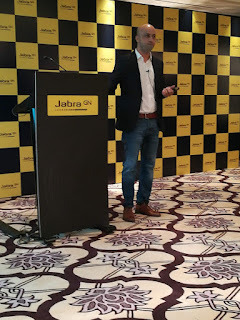 Jabra’s research shows that the daily usage of headphones by frequent users focuses on calls (58% of users each day), music (53%) and voice control (35%). 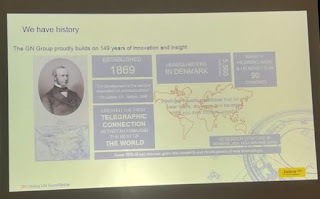 These findings were the motivation to roll-out the new products in India. 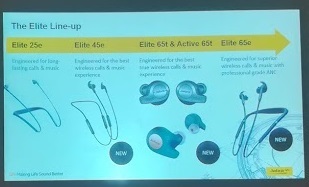 Elite 65e neckband wireless earbuds provide two levels of noise cancellation including Jabra’s leading Active Noise Cancellation (ANC) solution. Elite 45e for users who want the best-combined voice and music experience in a headset with a discreet design and a great fit. Elite 25e are full mobility on-the-go headphones that allow for seamlessly switching between calls and music throughout the day for optimal effectiveness and productivity – all of this for an accessible price point. 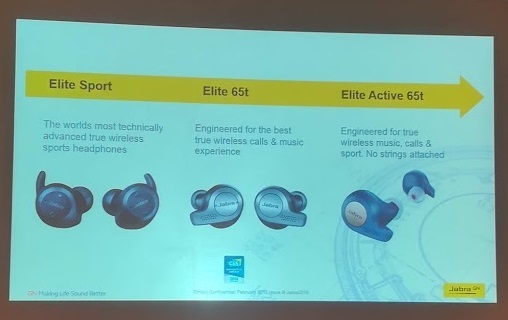 Elite 65t is a third generation true wireless earbud aimed at those who want the best voice and music experience without wires. Elite Active 65t for those who want the features of the Elite 65t, while being able to use the earbuds in a sports or training setting. Drawing on the GN Group’s long-standing audio, headset, and hearing aid expertise, each new Elite product contains unique microphone configurations to ensure users will always be heard, whether while speaking to Alexa or an acquaintance or indoors or out on the street. In addition, the companion Jabra Sound+ app allows personalization of music to personal taste and liking. In addition to the best-in-class voice and music experience, the new Elite products also come with the security of a two-year warranty against dust and water ingress (two years for the Elite Active 65t also including sweat ingress). While users will experience the great voice and music experience that Elite products offer, they will also be able to choose the wearing style that suits them best. 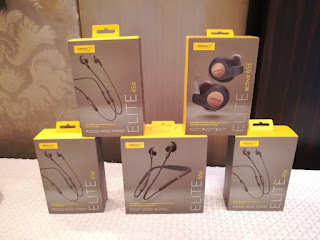 The Elite family includes true wireless and soft neckband variants with the suffix letter signifying the styles clearly using ‘e’ for earbud and ‘t’ for true wireless. Jabra's Elite 65e for instance, as a case in point, has been designed as neckband wireless earbuds are engineered for best-in-class wireless calls and music and provide two levels of noise cancellation including Jabra’s leading Active Noise Cancellation (ANC) solution, challenging existing solutions in the market. On top, the Jabra Elite 65e offers incredible conversation quality with three-microphone technology that creates a noise-blocking zone – making sure your voice is conveyed with crystal-clear clarity. The first level consists of the development and design of the earbuds and Jabra EarGels™. The optimal engineering of the mechanical fit and the design of the oval earbuds – developed by Jabra to ensure a better fit in the ear canal – in combination with the ear gels for a perfect grip, provide an optimal seal for the passive noise cancellation of ambient sounds. The second level is the more known technology of Active Noise Cancellation that digitally removes additional noise levels. Having included ANC in professional headsets for years, Jabra now brings leading business grade ANC to consumers – providing superior total noise cancellation to the wider audience. Building on products designed for the mass premium segment, Jabra's products are also the first ones to be Alexa certified in India, given the fact that they support leading voice assistants of the likes of Siri, Google Now, and Amazon Alexa itself. 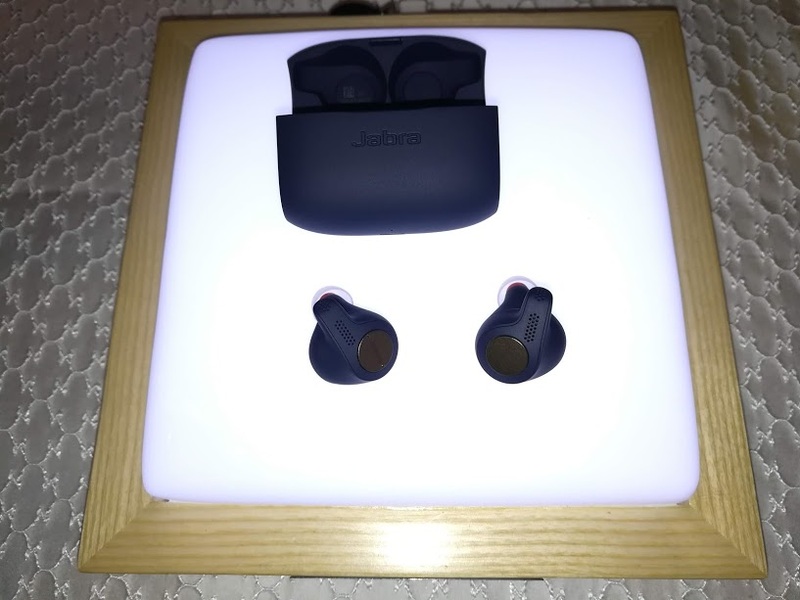 The premium colors schemes across the Elite range is also a pointer to the fact that Jabra provides a touch of elegance backed by a style sense in their products. Jabra Elite Series is available in Amazon, Croma and Jabra authorized retailers.